A Victoria's Secret Angel and two-time Sports Illustrated swim model—returning this year after making her rookie debut in 2017—Brazilian-born Lais Ribeiro knows a thing or two about feeling comfortable in front of the camera wearing very little. When we caught up with her recently to talk all things beauty, in addition to sharing her go-to products to prep for swimsuit shoots, Ribeiro admitted even she has insecurities. "I think, first of all, you have to be happy with yourself," advises Ribeiro. "Don't compare yourself with others—nobody's the same." She notes that no matter who they are, how they look, or how much they've accomplished, every woman has her insecurities. "I still have mine, and I try to make it better every year," confesses the 27-year-old. "Thank god I have my son. He just comes to me, and even when I'm not feeling good, he says, 'Mom, you look so beautiful,' and it helps me get my confidence back." In addition to making hydration a number one priority in her beauty routine (she opts for coconut water) and applying lots of sunscreen, Ribeiro always has a no-nonsense lineup of products with her. 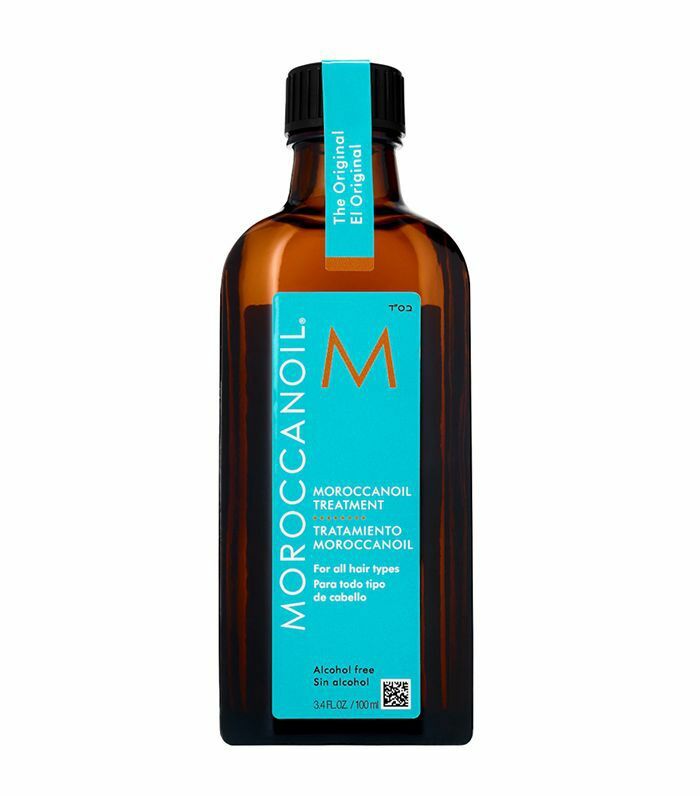 To keep her hair hydrated and photo-ready when shooting at the beach, Ribeiro relies on Moroccanoil. "I have a lot of their products." 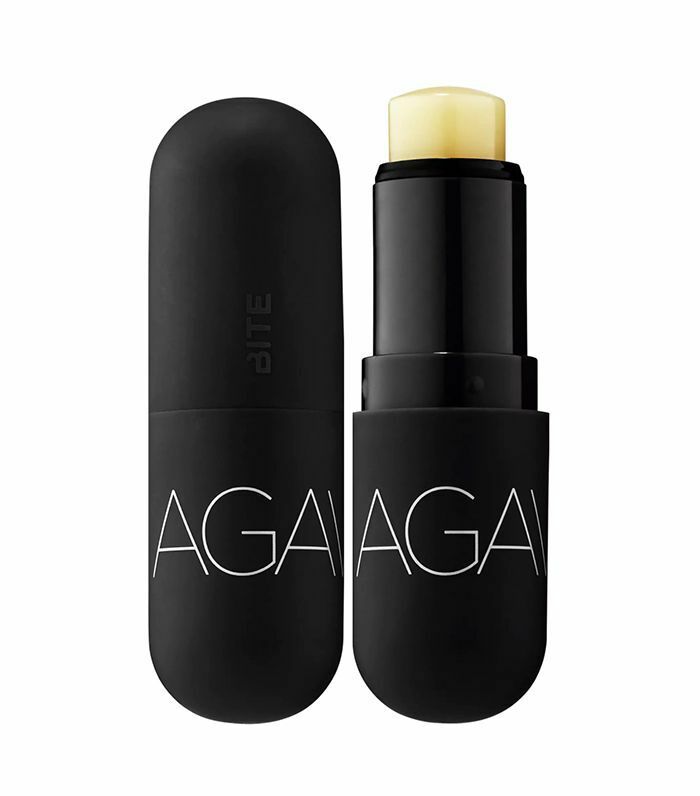 Ribeiro says this moisturizing balm is her go-to for keeping chapped lips at bay. 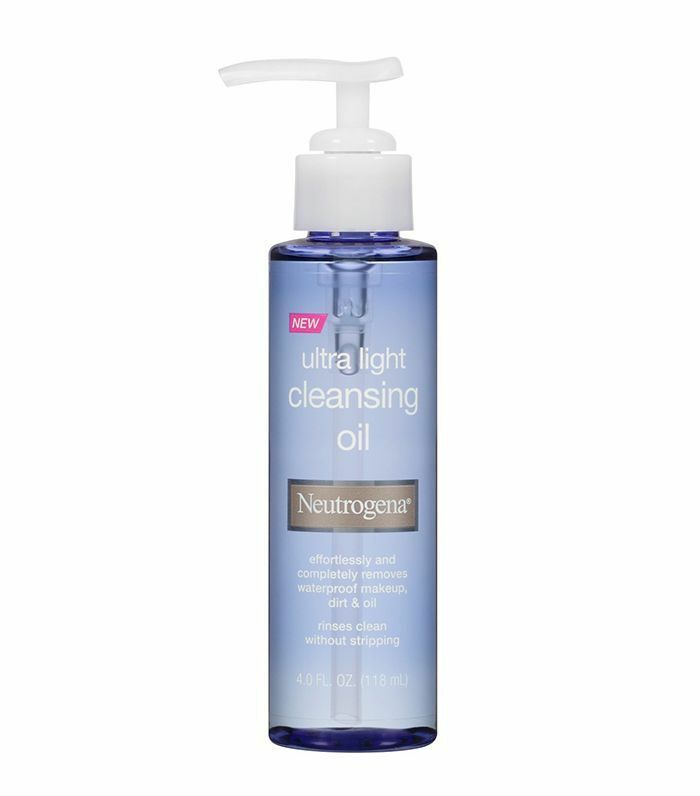 Ribeiro explains that she uses this Neutrogena oil to wash her face every day in the shower before making sure to hydrate her skin with moisturizer. "I try to be very light because we already use a lot of stuff on our skin," she notes. "For me, I'm just starting to learn a lot about beauty. These are my go-to products."